Few people realize the large number of Italian islands sprinkled off of the west coast of Italy; all of which offer great yacht charter cruising locations with numerous anchorages on a crewed yacht charter itinerary for this yacht charter destination. 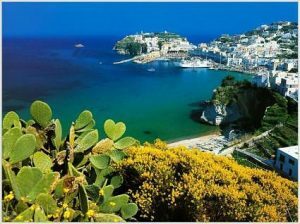 Mix in ports of call on the Italian mainland, and there are excellent yacht charter cruising itineraries available on a crewed yacht charter exploring the secret islands of Italy. The Pontine Islands, Tuscan Islands, Maddalena Islands, Naples Bay Islands, and the Aeolian Islands, are all located off of the western coast of Italy, offering a great yacht charter cruise through both beautiful waters and centuries of history. The Pontine Islands including Palmarola, Zannone, Gavi, Ponza, Santo Stephano, and Ventotene are close to the western Italian coastline south of the Argentario Peninsula. 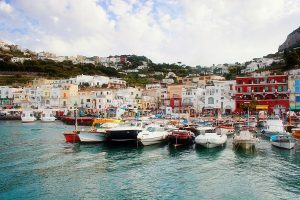 Many believe that Palmarola, an uninhabited island is one of the most attractive islands in the world, and certainly the harbor on the island of Ponza is one of the most attractive island harbors in the world. 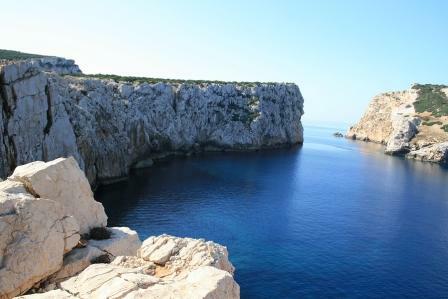 A sleepy group of islands, without commercial airports and few ferries, the Pontine Islands, a favorite group of resort islands for the ancient Romans, are most easily explored by yacht charter, and are a great cruising area. 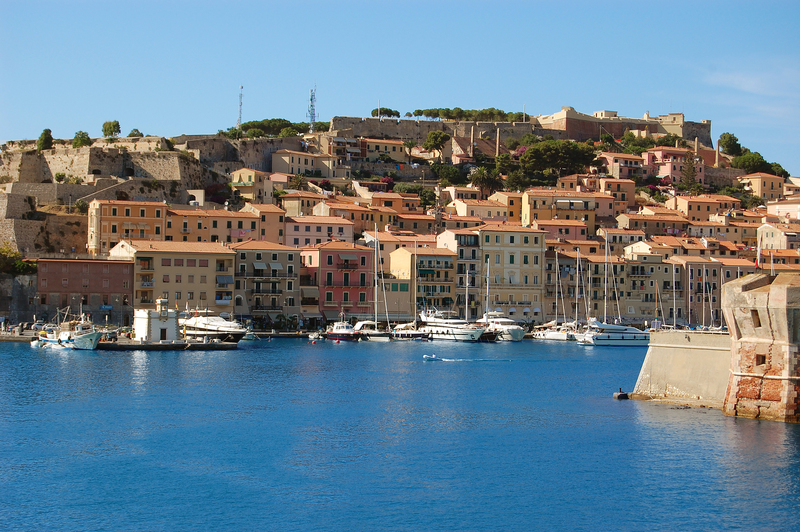 The Tuscan Islands are anchored by the largest and most well known of the Tuscan Islands, Elba. The other Tuscan Islands are Gorgona, Capraia, Pianosa, Montecristo, Giglio, and Giannutri; many of which are protected as part of the Tuscan Archipelago National Park. 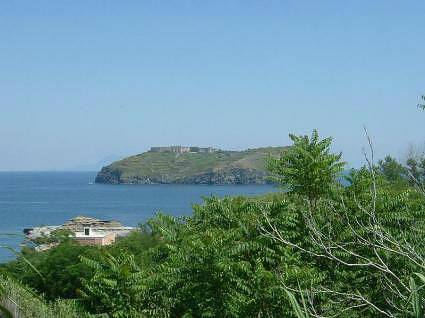 History and literature have made most people familiar with at least the islands of Elba and Montecristo although Montecristo can only be visited now by special permit and the islands of Gorgona, and Pianosa require special government permission to visit. The rest of the 7 islands of the Tuscan Archipelago, also known as the “Seven Sisters” await exploration on a crewed yacht charter. Just off of the northern coast of Sardinia are the Maddalena Islands, in close situ to the Costa Smeralda and to one another for easy cruising and enjoyment of the many beautiful anchorages. The waters around the Maddalena Islands of Isola Maddalena, Caprera, Spargi, Santo Stefano, Santa Maria, Budelli and Razzoli are crystal clear with lovely shades of blue and green reflected off of white granite boulders and white sands. 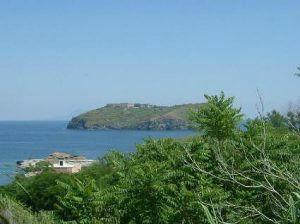 Only Maddalena, Caprera and S. Stefano are inhabited and much of the archipelago is a designated National Park. 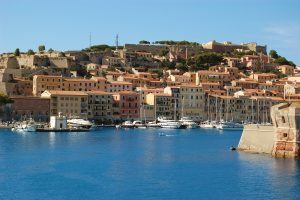 The close proximity of these islands to the Costa Smeralda provides an excellent cruising area for a yacht charter itinerary combining both the chic ports of Porto Cervo and Porto Rotundo with the long beaches and beautiful anchorages in the Maddalena Islands. The Naples Bay Islands are scattered across the Bay of Naples, and all three, Capri, Ischia, and Procida are inhabited, and each offer a distinctly different feel and history. Capri is the most well known and one of the most chic destinations in the Western Mediterranean with high end shopping along the main street. 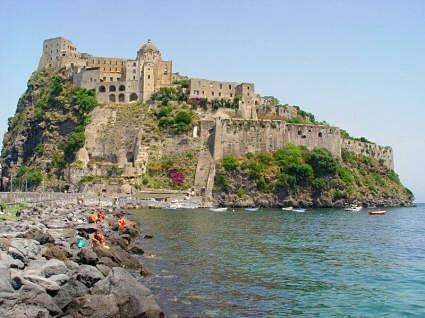 Ischia is a volcanic island with volcanic activity still smoldering deep in the roots of the island, forcing hot springs filled with minerals to spout through the island surface in many locations. These hot springs, which each have a different mineral combination have long been lauded for curative properties. Procida is a fishing village and casual resort island for those wanting to get away from it all. Off of the northern coast of the island of Sicily are the Aeolian Islands, a remote group most easily visited on a crewed yacht charter. The Aeolian Islands sit right off of the northeastern side of a neighboring, but larger Italian Island, the island of Sicily. 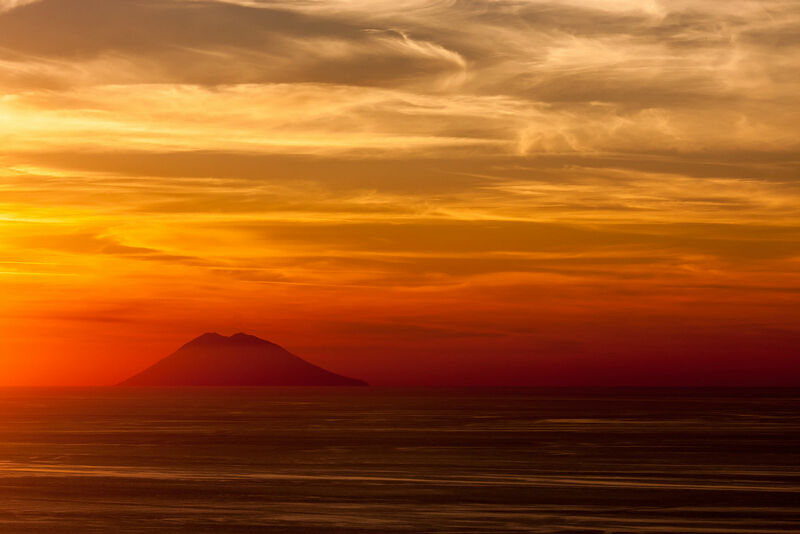 The highlight of the Aeolian Islands is the active volcano on Stromboli Island, as where else can you anchor underneath an active volcano and watch the active volcano “fireworks” while dining on deck? 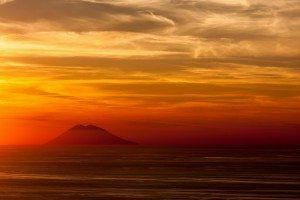 The main islands of the Aeolian Islands are Lipari, Stromboli, Vulcano, Panarea, Basiluzzo, Salina, Filicudi, and Alicudi. Lipari is the best known and probably the most well settled. Agriculture is predominant in these islands with the rich volcanic soil and restaurants commonly serve the catch of the day as the main menu item. Take a close look at these secret islands of Italy for a great crewed yacht charter location destination including beautiful water, centuries of history, great wines, local foods, and unique local color.